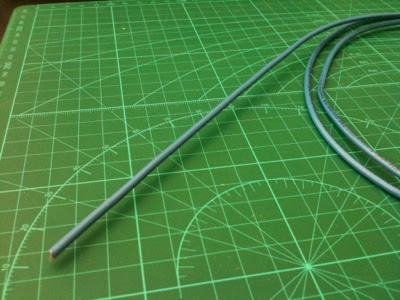 This is my DIY inverted V antenna building experiences. Hope you find this useful. 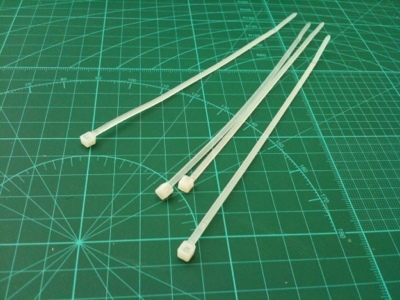 You may also find this from Aliexpress for a cheap price. A few tie wraps as needed. See pictures below. 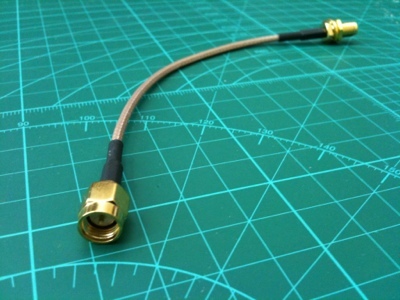 Gino SMA Male to SMA Female Nut Bulkhead Crimp RG316 Coax Cable Jumper Pigtail 15cm. I bought it from here. 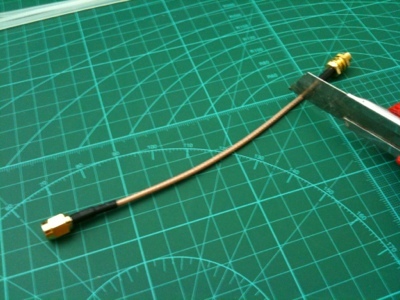 For my 900mHz FPV, I will have two 76.8mm or 3.01 inches in 120 degree apart. 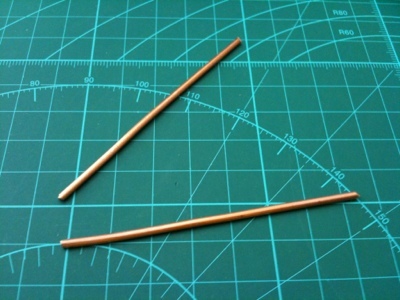 Step1: Cutting two wire to dimensions mentioned above. 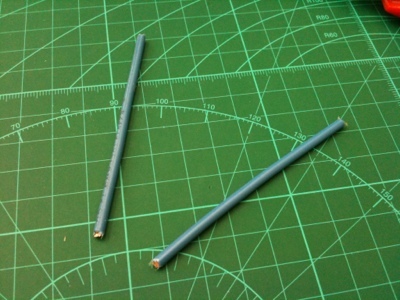 Step2: Remove wire sleeves and straighten the wires. 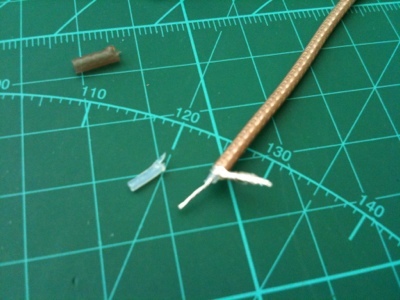 Step3: Cut the MALE side of the SMA RG316 Coax Cable connector. 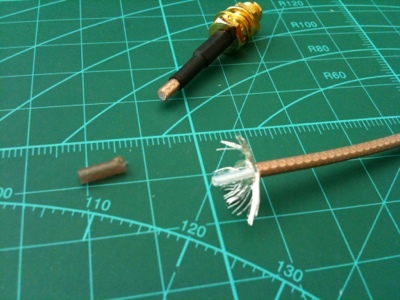 Step 4: Remove the outer plastic sleeve of the cable and gently loosen the fine outer wire as shown. 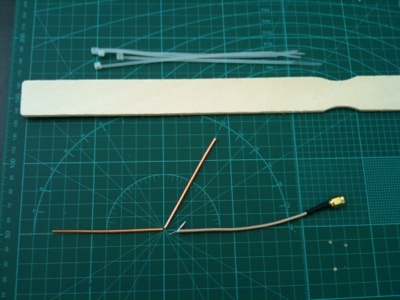 Step 5: Cut and remove the inner plastic sleeve and separate the inner and outer wires as shown. 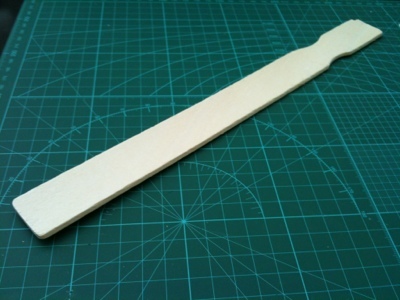 Step6: In this picture, you should be able to see how I am going to put all these together by using tie wraps. 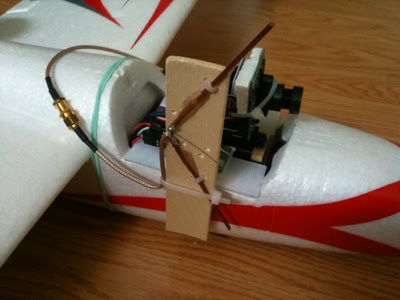 You might have different mounting method based on your FPV system setup, so the following steps might not apply to everyone. 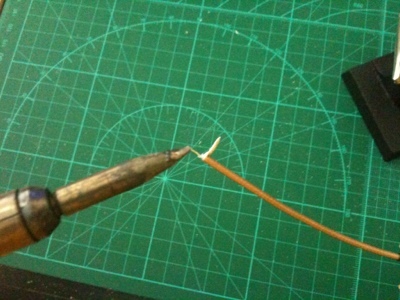 Step7: Solder the wires to the cable. 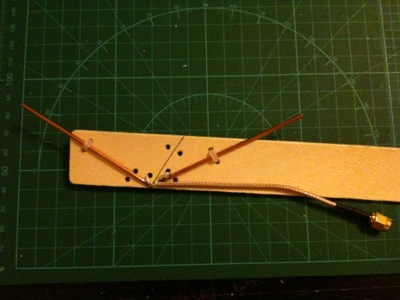 Final step: Tie wrap the cable and wires with the paint stir at 120 degree apart as shown. Thank you so much for the very well explained and simple build diagrams. Top Job and much gratitude. 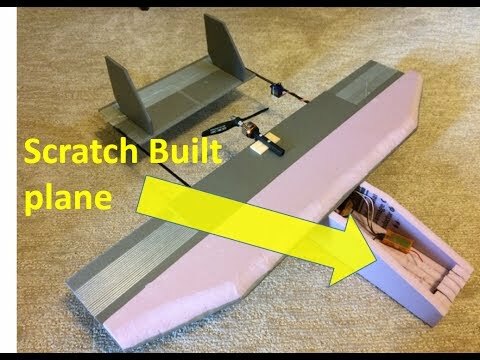 These unmanned machines were accessible generally to military work force who utilized them to target particular areas and catch pictures through constant best rc drones flying perspectives of a remote place.